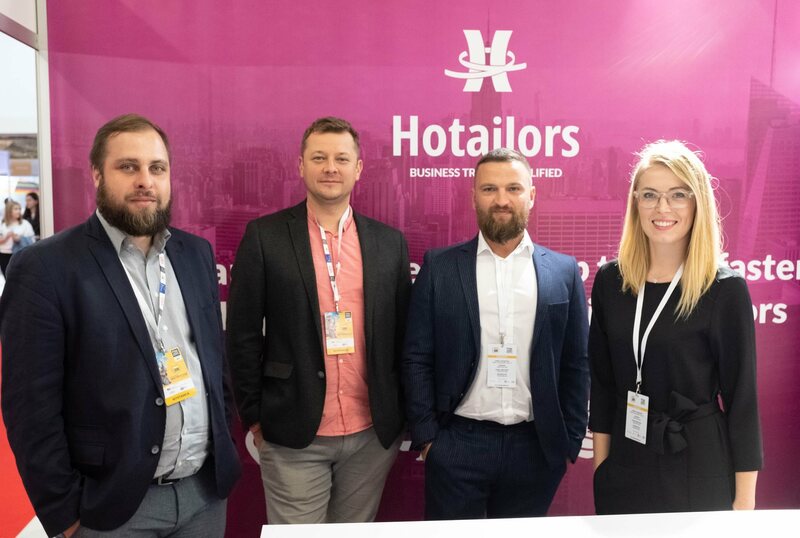 Our startup adventure has started in 2012, but the current Hotailors was created just two years ago from the passion, experience and knowledge of several people, and today counts 31 people employed in the structures of Hotailors and a dozen contractors and experts and 3,000 travel agents around the world. In 2016, we have already focused on business trips and service for conference participants and speakers. 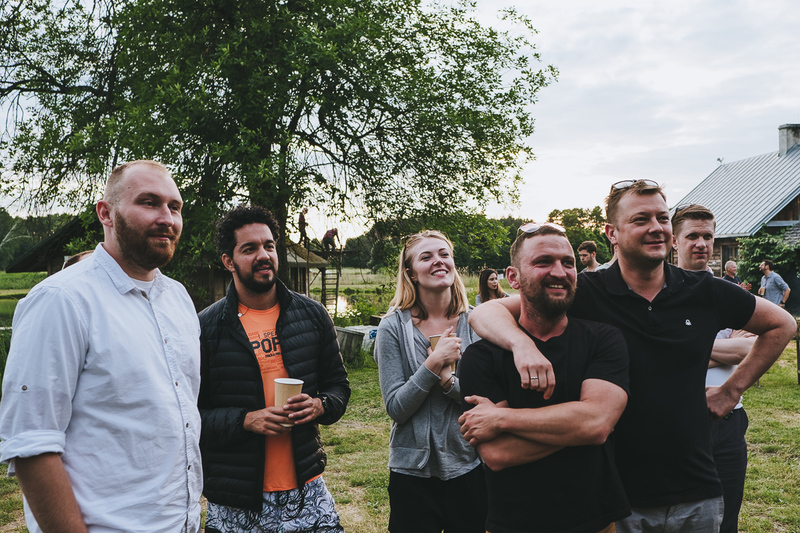 Over the years we have gone a long, hard way through the best programs dedicated to technology companies: ABC Accelerator in Slovenia, InCredibles by Sebastian Kulczyk, we have just completed the Google for Startups program. Today we are entering the new markets with the product – USA, Ireland, Dubai. holds over a decade of experience in the hotel management space. 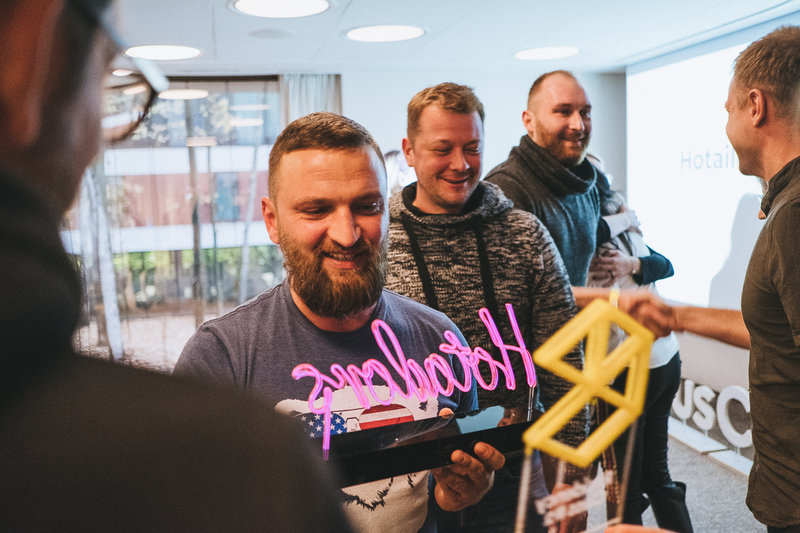 Beginning his career in sales, and later moving to hotel GM, Filip garnered in-depth knowledge of the travel industry from multiple perspectives. In recent years, Filip has worked with technology startups focused on applying machine-learning to the TravelTech sector. As founder, he currently helms Hotailors, an exciting SaaS-based corporate travel solution, as CEO. 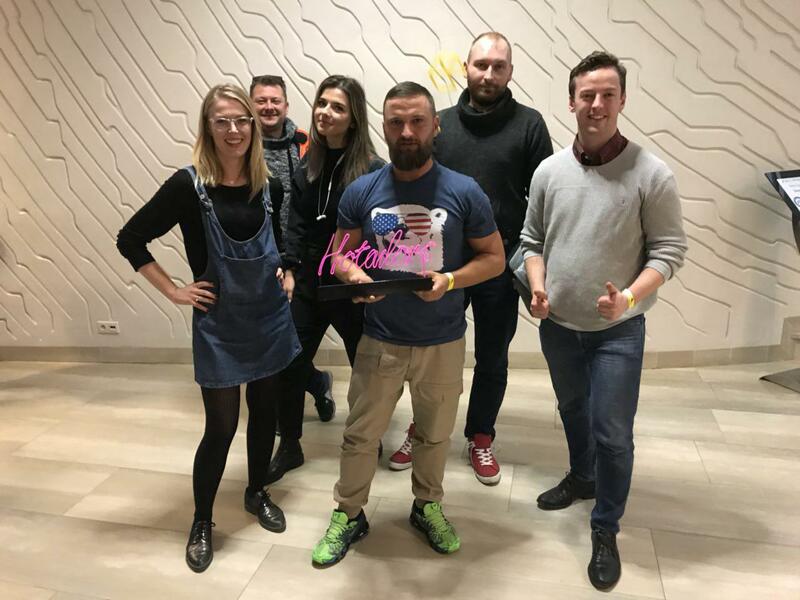 Under his leadership the company has racked up numerous awards, achieved impressive MoM revenue growth, and is tipped as one of Poland’s most exciting technology startups with global potential. has an exceptionally strong software house background with over 11 years of experience managing large technical teams. As founder, he currently serves as the CTO for Hotailors, an exciting SaaS-based corporate travel solution, and is near-solely responsible for the creation and management of the Hotailors’ development team. 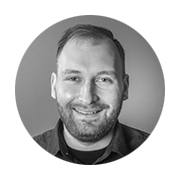 Maciej has worked as both CTO and CEO for various companies, providing them with his IT and project management knowledge. His previous software house became the core development team for Hotailors, and he continues to ply his energies into ensuring Hotailors places product development at its strategic core. brings over a decade of sales and management experience to Hotailors, and during his career accumulated numerous awards for his abilities operating in the B2B space. 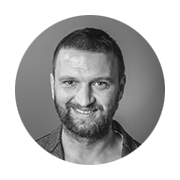 Building on his strong sales background, Michał co-founded Hotailors, an exciting SaaS-based corporate travel solution, and is currently responsible for management of the CEE markets. 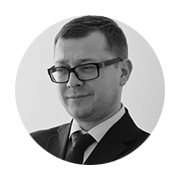 Michał’s years of experience prove invaluable in managing complex and diverse business functions within Hotailors. He currently serves on the executive team in several roles as Hotailors scale internationally. We are here and there to make connections everywhere?